In the past few years, we have covered a bunch of cool solar cookers here. 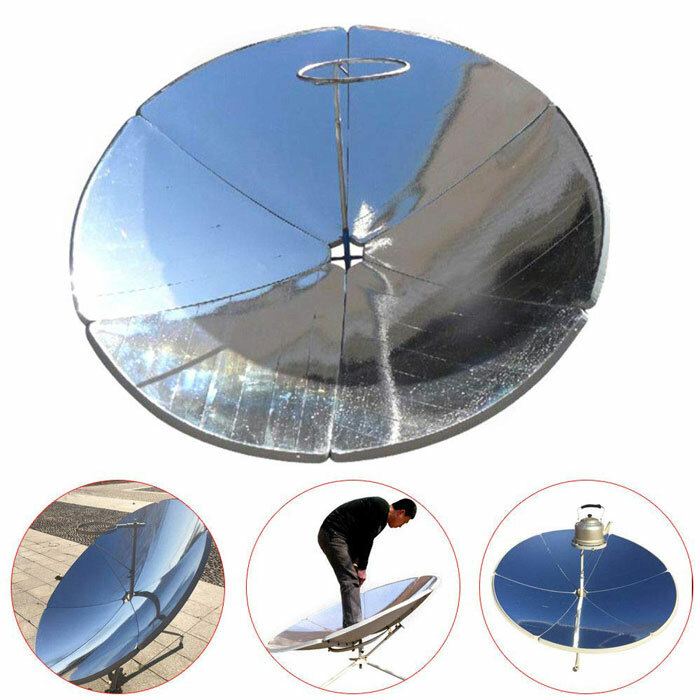 The KANING Parabolic Solar Cooker is also worth a look. 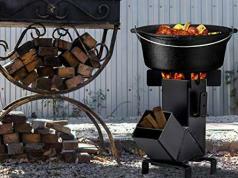 It lets you cook without propane, gas, fire, or electrical power. 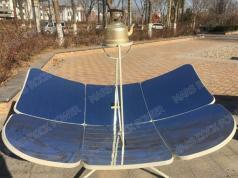 It reaches high temperatures fast, which can control by adjusting the reflectors. This solar cooker has a carbon steel plate. It has a max output power equivalent to 1800W.